List Price: $299.00 $150.00 This model features a deep red finish from knob to barrel, coupled with black Seamless Decals. 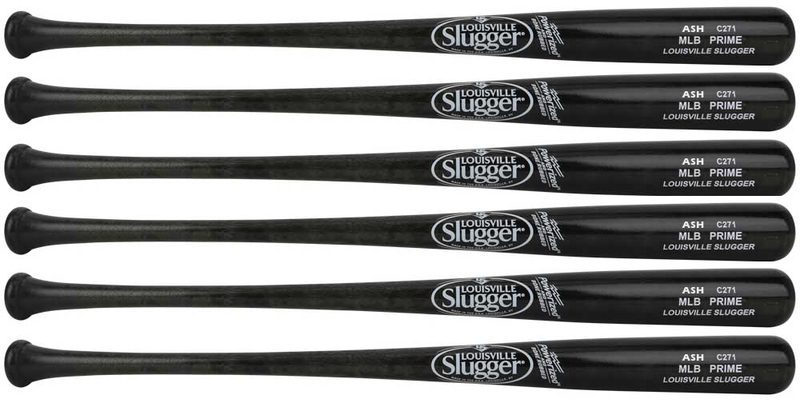 A standard handle, standard barrel and max knob taper, along with a balanced swing weight, allow this model to deliver for both contact and power hitters alike. All MLB PRIME bats are made exclusively with MLB-grade wood from the top 3% of the harvest and feature three coats of EXOARMOR, a state-of-the-art finish that gives a hardness to the bat you can feel and hear with every swing.